We still have spaces on all weeks at both Warrior and Teen Camp (only week A). 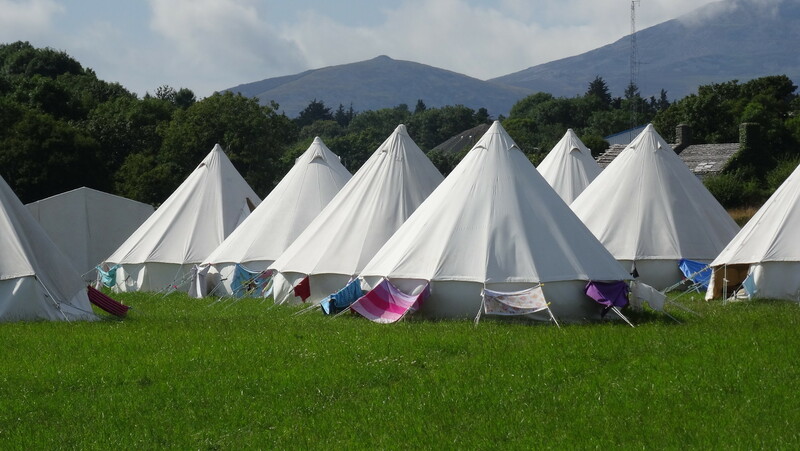 If you want to book in to camp then give the Youth Office a call so that they can book you in and send you forms or downlaod here from this site. The Youth office number is 01753 278113. Don’t miss out on a great year at camp. Previous PostPrevious May Day 2010 – Celebrating 60 years of wec camps!